Finally.....! I have my 'official' blog template and I think I'll use this template for a long period of time. If you regularly visit my blog, Im sure you still remember how plain my old template and I didnt have much time to beautify my blog and also my design skill is really poor. -__- That's why I gave up and tried to find someone that could help me. Thanks God I found TheChocoCompany, that specialize in blog layout design. So, what do you think about my new blog template? 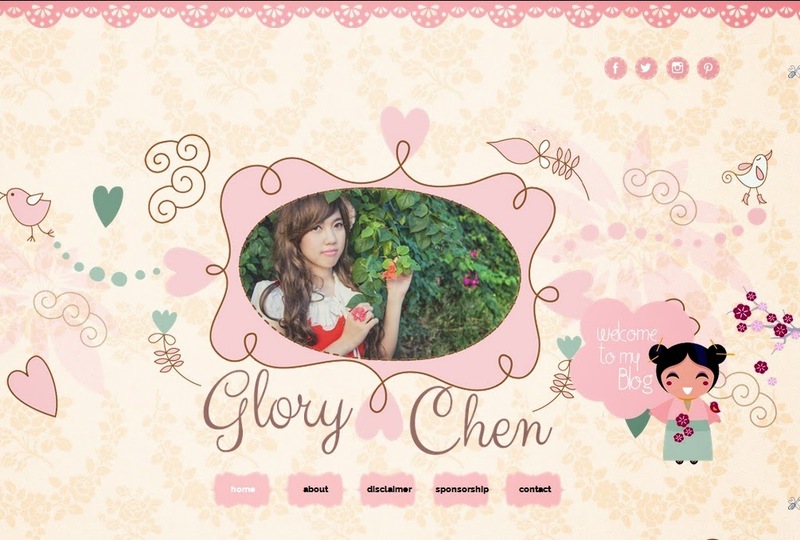 :D For me, Im really satisfied with the result and now Im willing to update my blog regularly. ^^ I realized that I always get bored easily but Im trying to be more consistent because I love my blog and I love my lovely readers too, so that I'll try my best to always improve my blog especially the blog content and image quality.